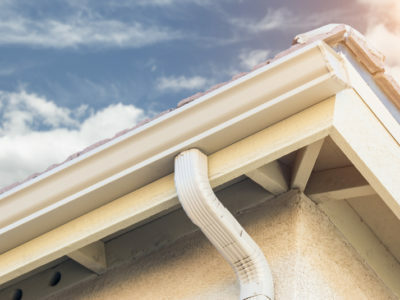 Quotatis | How much maintenance do gutters need? 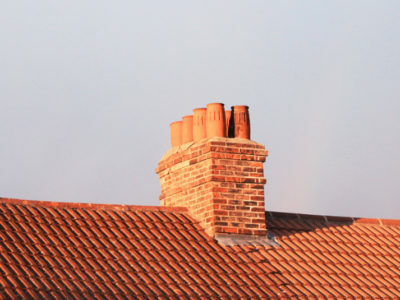 How much maintenance do gutters need? 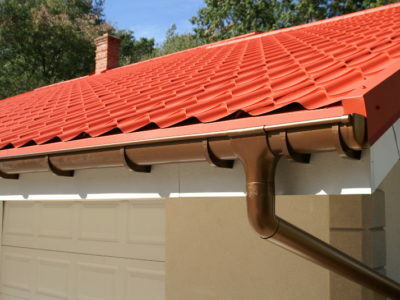 The amount of maintenance will vary depending on the material of the gutter. However, all gutters should be cleaned regularly. 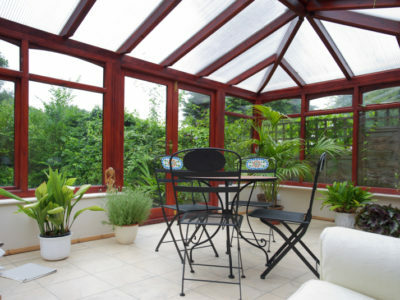 Ideally cleaning should be carried out yearly, or more frequently if there are trees close to the guttering.